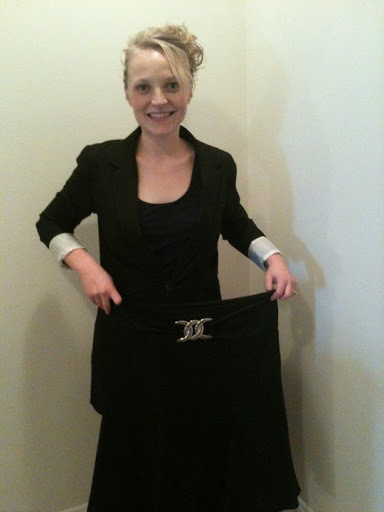 You inspire me!I too am trying to make changes to better myself via weight loss in 2011. I started out cutting pop and caffeine and drinking more water.Curves…I will have to look into that. I have been wanting to find a place to work out. Sounds like it's someone to be accountable to and I need that!God bless your New Year! I remember you at 15 and wowzers, I know I was scared for you. Thank God for His protection and hand on your life. 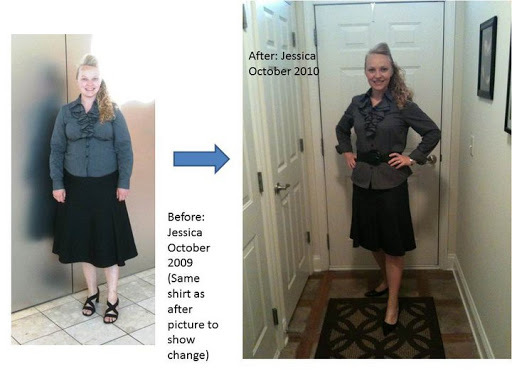 While I'm getting a headstart by using prescription weight loss pills, I can assure you that it is not a quick fix 🙂 It is very motivating to have an immediate drastic change, and like I told my friend yesterday, why in the world did I wait so long to realize that I don't have to be overweight for the rest of my life?! Amazing, inspiring, informational, and encouraging blog!!!! So good and I LOVE the fact that you reiterate that there is NO quick fix…it's truly lifestyle changes….anything quick is unhealthy. You ROCK…keep up the good work and keep on motivating!! !